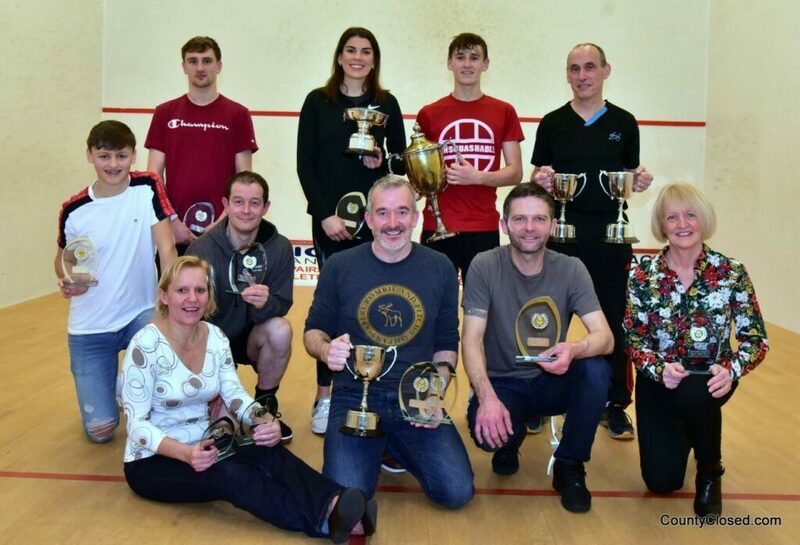 The 2019 Northumbria County Closed Champions were crowned on Sunday at Tynemouth with many familiar and some new faces claiming the titles. 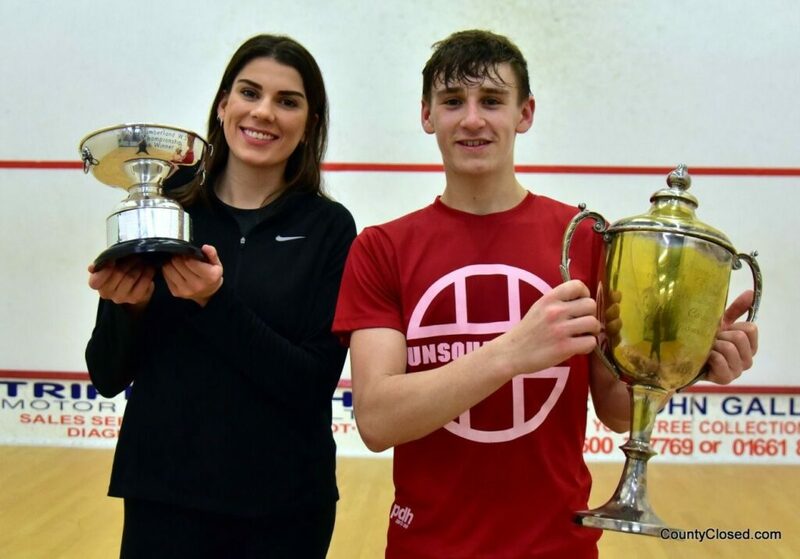 Sam Ward made it six women’s titles with a win over Emma Gregson while Max Forster fended off David Barnett’s attempt to regain the men’s title as he won for the second year in a row. Jon Evans again won two titles, retaining his M55 crown and adding the M60 as he beat first Glenn Ward and then defending champion Ronnie Freeman on a typically busy day for the Welsh wizard. 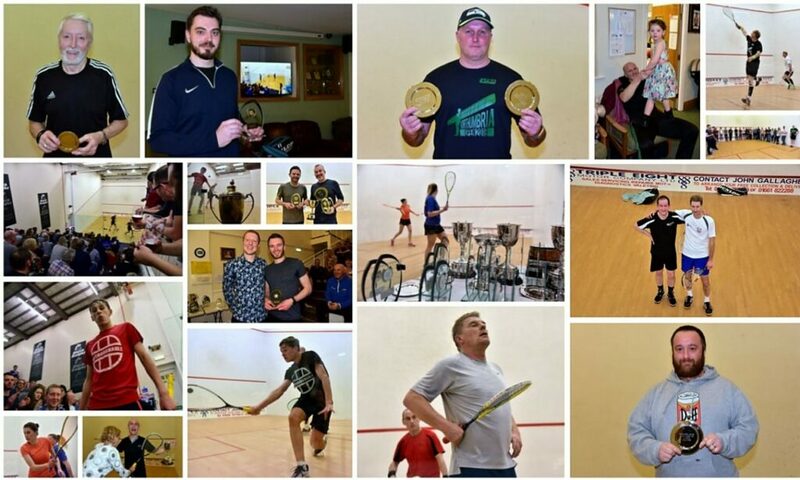 Peter McLeod, who lost out to Jon in last year’s M45 final, took the top prize this year and along with Simon Cliff retained the Doubles title. 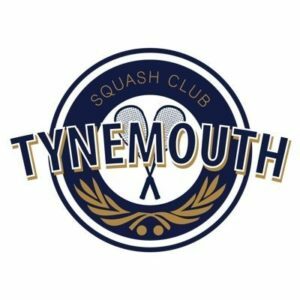 Gill Millington took the Women ‘s O40 title in an all-Tynemouth final against title-holder Louise Robertson, who nevertheless went on the claim the E Grade crown. Angus Forster made it a family double as he won the B Grade while Sam Sweeney and Neil Roberts were the C and D champions.